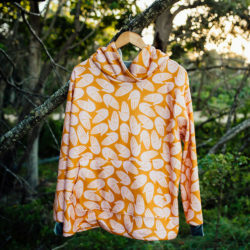 Spoonflower designates as the “capital” of each design style the city where a higher share of customers than anywhere else has purchased that style. Some of its study’s findings are unsurprising. So, Arlington, home of the national cemetery and major military cemeteries, turns out to be the U.S. capital of stripes, while New York, long-time home of checkered yellow taxi-cabs, is top for checkered designs. Yet D.C. does so by some margin, while Brooklyn, historic center of the hipster universe, fails even to make the top 12. “Maybe hipsters in Brooklyn are just too hip to buy décor labeled as hipster,” speculates Fraser. 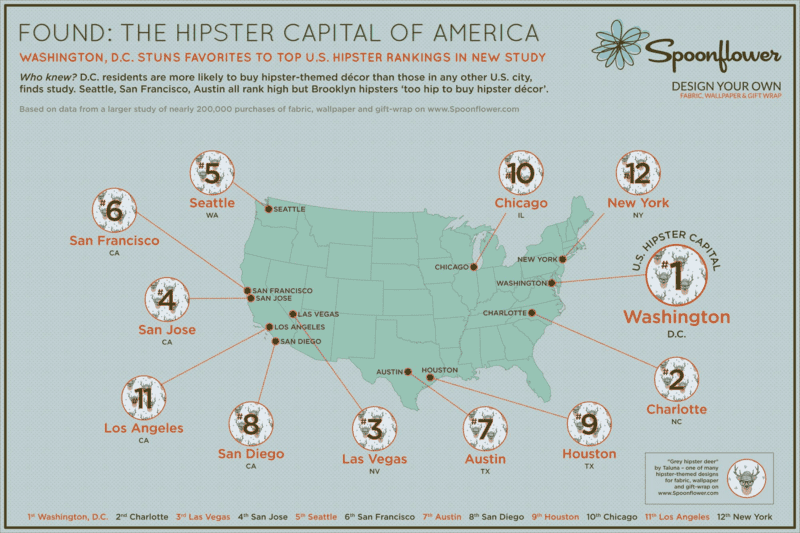 So, what might explain Washington’s surprise victory in the hipster rankings? Is it what’s been called the “hipster caucus” – comprising such hip Congress members as Connecticut’s Rosa DeLauro, the bow tie-wearing Earl Blumenauer of Portland, Phoenix’s Kyrsten Sinema, and ex-SNL comedian Al Franken? More likely it’s due to a bunch of hard-core hipster neighborhoods in D.C., led by the H Street Corridor, big with politico hipsters and lately named by Forbes as one of America’s top hipster hoods. “Hipster” is not a traditional décor style in the same sense as, say, damask, paisley or toile, but it qualifies for Spoonflower’s study as a niche style scarcely available elsewhere. 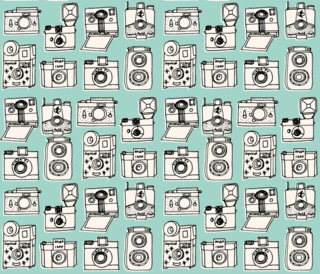 Spoonflower, indeed, is likely the world’s leading source of hipster-themed fabric and wallpaper designs. 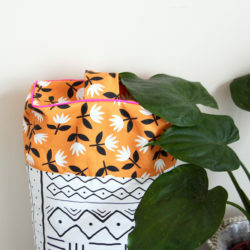 METHODOLOGY: Spoonflower crunched the data from nearly 200,000 recent purchases by its customers of custom fabric, wallpaper and gift-wrap – and organized them under categories that each represented one of 19 different design/décor styles. Hipster-themed décor was one of these styles. In order to avoid the biggest cities topping the rankings for each style simply due to having more people, Spoonflower weighted the scores by calculating the number of customers for a particular style in any given city by the total number of Spoonflower customers in that city. 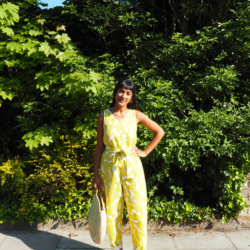 That gave a better measure of the relative popularity for each style in any city and identified the city where each style was most popular. 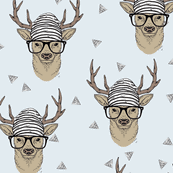 DESIGN CREDIT: The example of hipster décor used to illustrate the associated infographic is “Grey hipster deer” by Taluna – one of over 300 hipster-themed designs on Spoonflower. 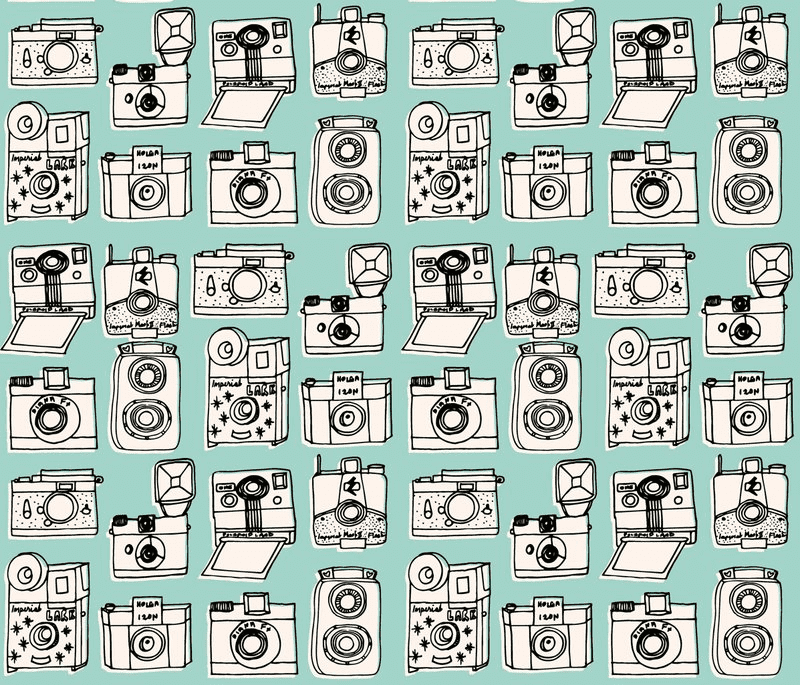 The image used in the text body is “Vintage cameras – pale turquoise” by Andrea_lauren, a designer on Spoonflower.